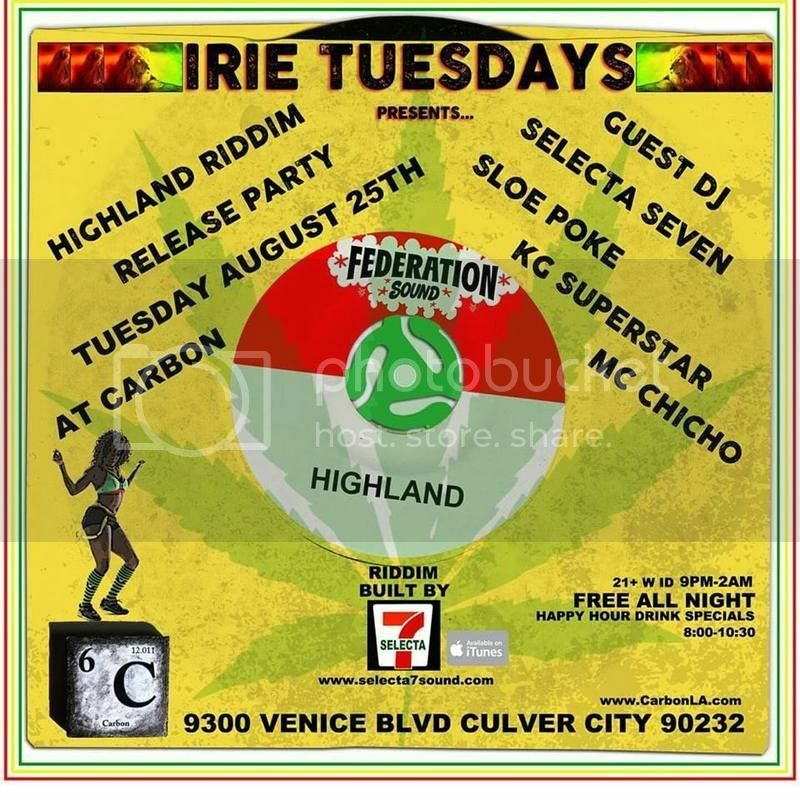 Every Tuesday is Irie Tuesdays Inside Carbon!!! 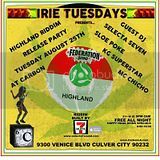 Playing The Best Dancehall+Reggae+Roots+Exclusives+Hip Hop+Soca+Punta and All Carribean Sounds!!! Happy Hour is Until 1030pm!!! Come Get A Drink and Vibe With us Every Tuesday!! !